Birch heartwood is always in style. 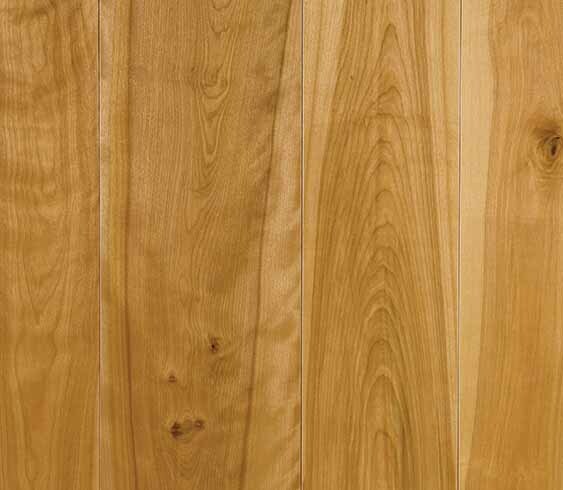 Many of our craftsmen will tell you this is the hardwood they would choose for their own homes. Renowned for its intriguing combination of color tones and varying grain patterns, ranging from subtle swirls to flame-like effects that seem to dance across the board, Birch makes a uniquely captivating floor. 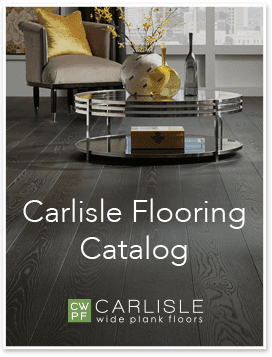 Carlisle’s Birch is grown solely in the Northeast and the Alleghany Plateau in Pennsylvania and specifically cut for our floors. Our goal is to maximize the amount of rich reddish brown tones, or heartwood, in each board. If you like an organic feel to your floor but aren’t seeking heavy character or loud grain patterns, our Birch can bring some life into your design without feeling overly rustic. See other projects featuring Birch flooring for even more inspiration.